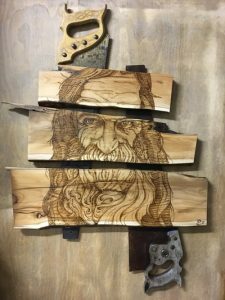 Art In The Pearl has been named one of the top 10 Arts and Crafts Festivals in the country (source: Art Fair Source Book). 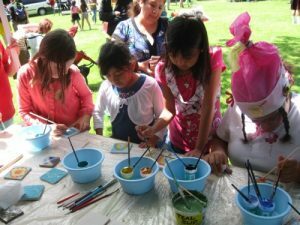 Our festival fills the Northwest Portland Park blocks with art, theater, music, and hands-on activities for people of all ages. A musical tradition over 110 years in the making, Concerts in the Park offers something for everyone. The Rose City’s best and brightest – from classical to country, rock & roll to rhythm & blues – have been entrancing audiences in parks since 1901. Support your community neighborhood by shopping, dining, rocking out and drinking locally with the hundreds of vendors helping to make this fair possible. 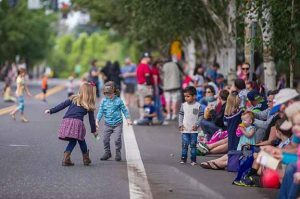 In celebration of the 125th anniversary of the City of Beaverton, the parade theme this year is “Beaverton 125: Looking Back, Stepping Forward”. This year will also feature 125 Grand Marshalls from the community that help make Beaverton the Best of Oregon. 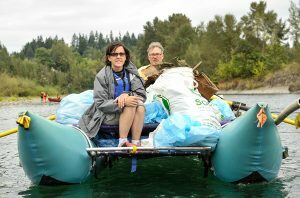 A spectacular day of organized chaos where 300+ river-lovers jump in their rafts, kayaks, drift boats – or maybe even dawn a snorkel mask – uniting to scour the banks and bottom of 20+ miles of riverway from Milo McIver Park to Clackamette Park where the Clackamas empties into the Willamette. 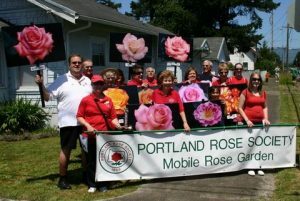 America’s largest and longest-running rose show— right in our backyard! To view our current listings, vist us at McKillion.com.